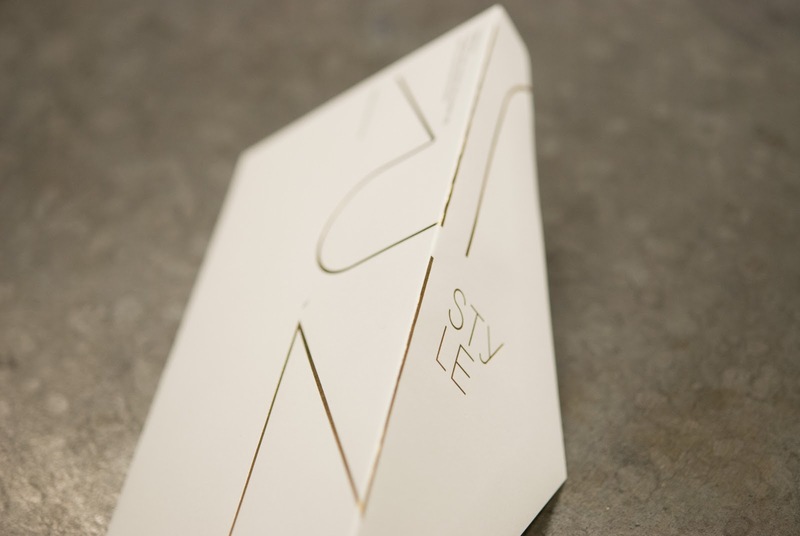 Sophisticated thoughtful design enabled Turnstyle to deliver a sharp new Identity. On the Business Card the logo side is foiled with gloss black foil and the contact info side letter-pressed black and red. 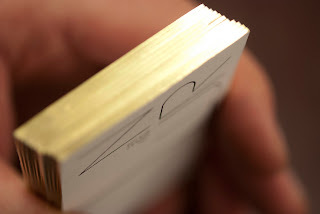 The final treatment was gold leaf gilded edges, all on 236# Reich Savoy, oh yes these cards feel good in the hand!. Also featured are the #10 envelopes, letterpress address block and foil logo with a custom die-cut flap on Eames Painting Vellum White Text.